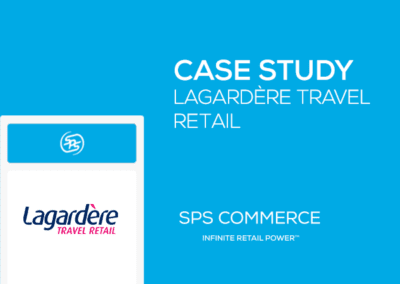 When a retailer sent Skullcandy 400+ separate Purchase Orders that needed rapid fulfillment, they were glad of their EDI integration to SAP Business By Design. Prior to integration it would have taken the better part of a day to enter and release the orders to UPS for shipment. 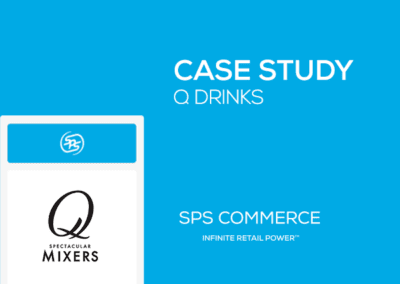 With the integration, the orders were automatically processed and just 30 minutes after being sent, the retailer’s orders were at Skullcandy’s warehouse being fulfilled. Skullcandy is one of today’s hottest and most innovative brands in headphones and audio products. Known for Supreme Sound, bold color schemes, loud patterns, unique materials and creative packaging, the 10 year old company has grown at around 30 percent year-over-year. 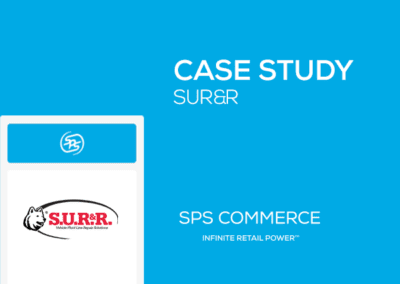 Its products can be found at retail stores that range from big box stores such as Best Buy, Target, and Staples to leading boutique, snow, skate, and surf shops that cater to action sports and music enthusiasts. 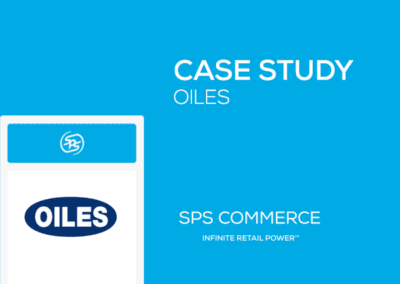 Rising order volumes, new global markets and a varied trading partner base required automating manual order entry processes, integrating directly into its SAP Business ByDesign system.